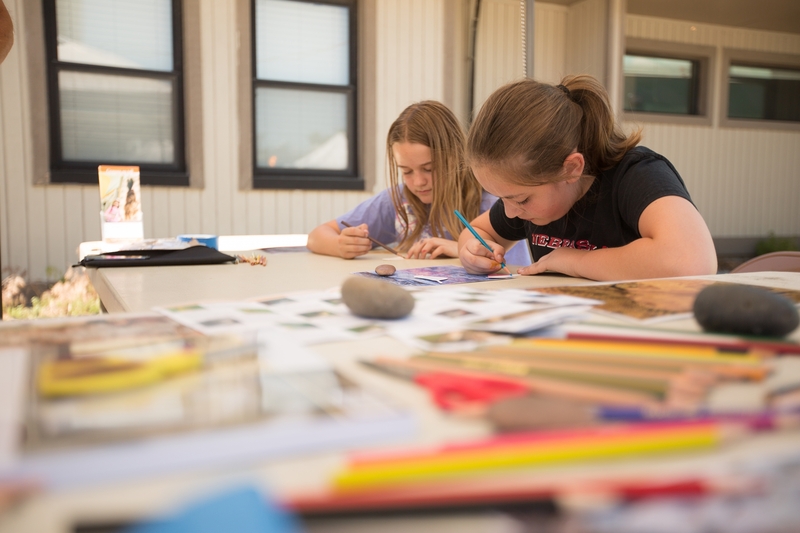 This 12-week visual art class introduces students to drawing, painting, pottery, printmaking, and sculpture. Students will build their skills and understanding of a wide range of age-appropriate art concepts. LUX Center for the Arts is a unique location for students to see original works of art, make their own art, and visit the onsite studios of their instructors who are all professional artists. Students will be split up into groups by age and grade level so please be sure to note that with their name in the box below. The instructor for these classes will change every 4 weeks to give students the opportunity to meet and work with a variety of art mediums.